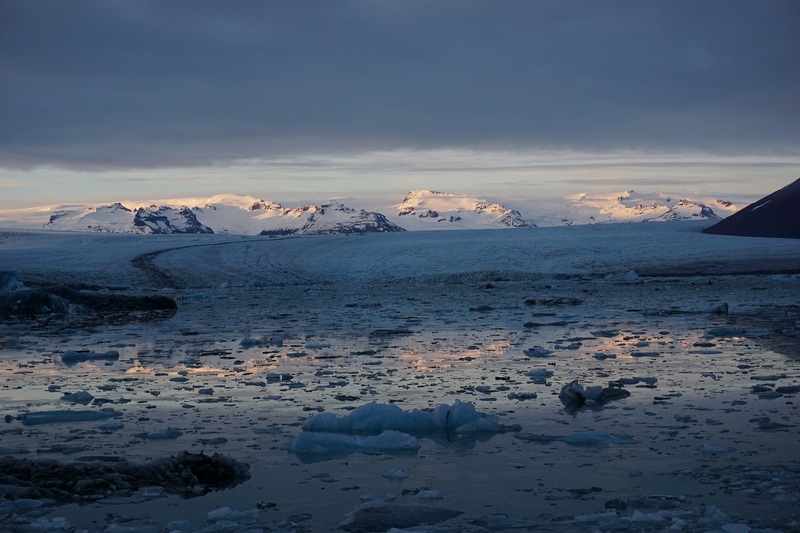 A scenic tour in a 6 passenger superjeep from Reykjavik. 3 days / 2 nights upon request. 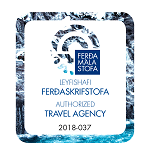 The price is 360.000 isk for up to 6 people excluding accommodation and food. Accommodation prices vary depending on your preferences. 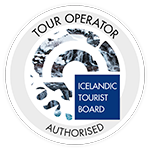 Experience a tour in the comfort of our superjeep exploring some of the most popular destinations in Iceland! 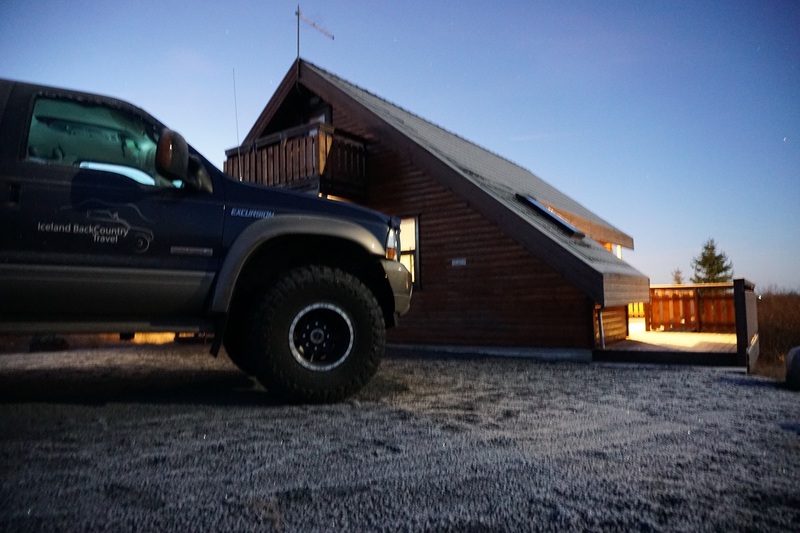 Pickup is at 9am at your hotel in Reykjavik. 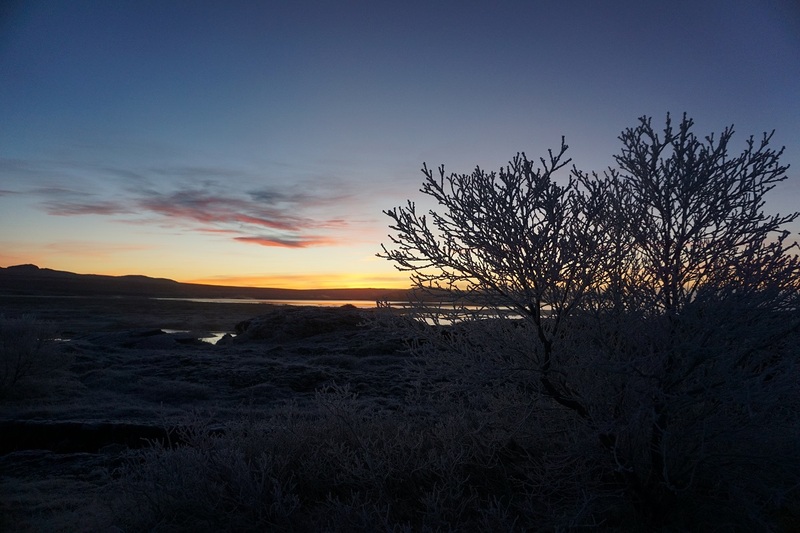 Our first destination is Thingvellir, where the oldest parliament in the world was founded in 930 AD, and one of two sites on Earth where it is possible to observe the effects of two major tectonic plates drifting apart. The other site being the Great Rift valley of Eastern Africa. 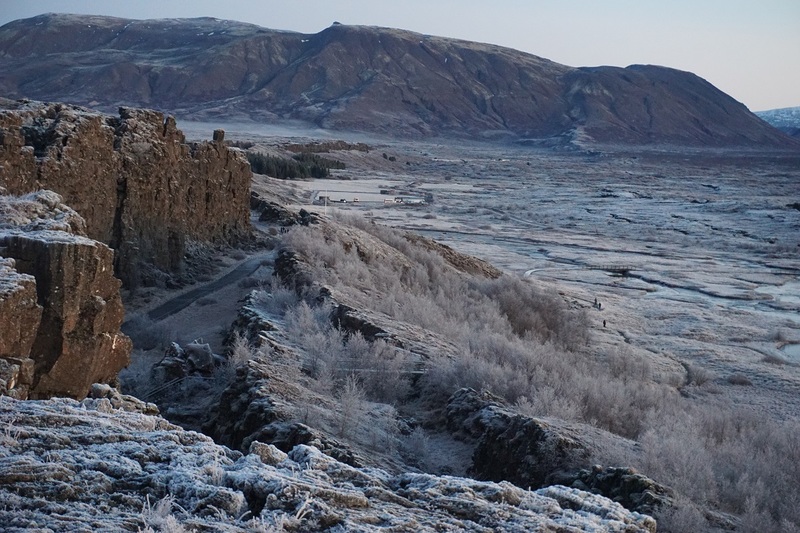 You will be able to walk in the fault Almannagja which marks the eastern boundary of the North American plate. 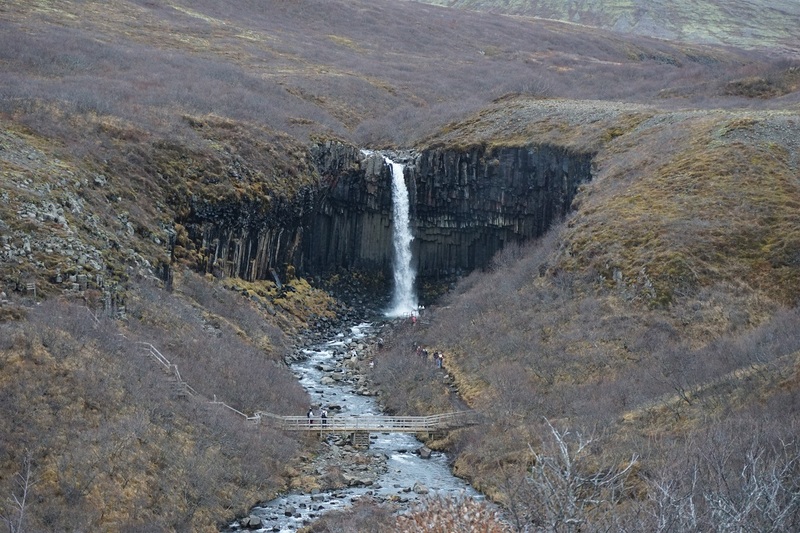 There you will see the beautiful waterfall Oxararfoss. 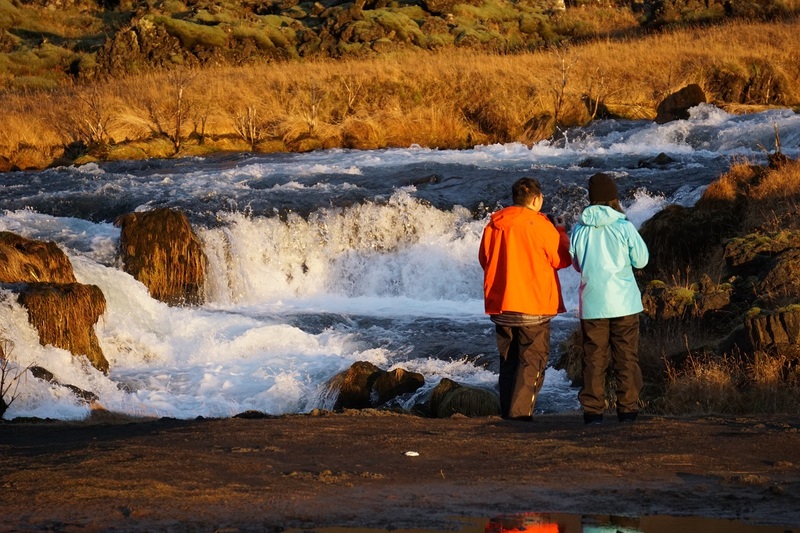 Thingvellir National Park and the waterfall Oxararfoss have been designated UNESCO World Heritage Sites. 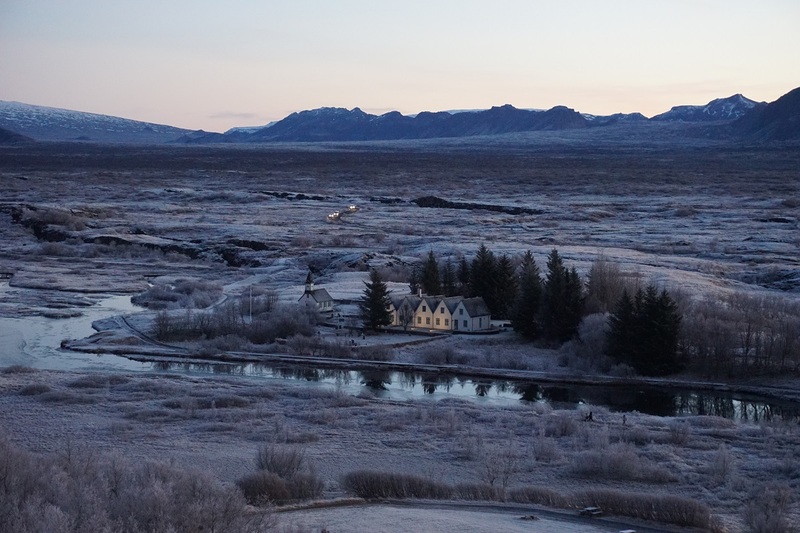 Next we will drive on to the valley Haukadalur where we will see the world famous geothermal area where the geyser Strokkur erupts every few minutes. 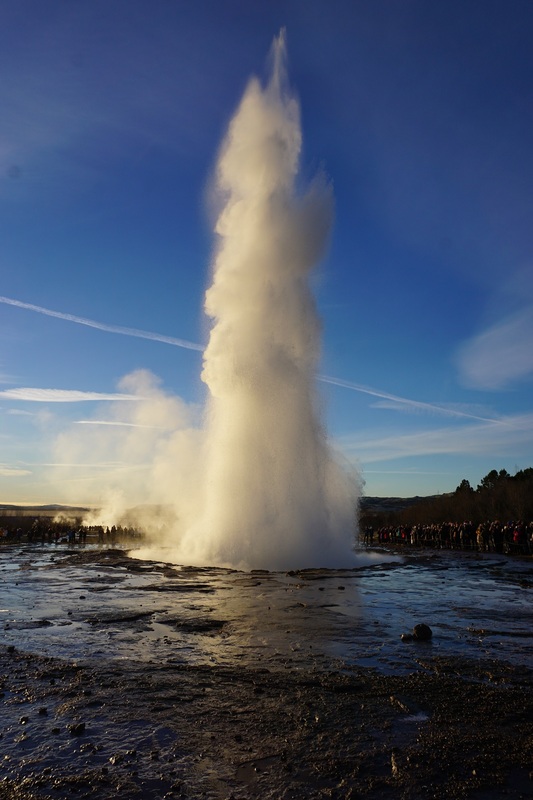 The usual height of the water eruption is 15-20 meters, but it can sometimes reach a height of around 40 meters. After enjoying this phenonemal area with all it‘s beauty, we can get a lunch at a local restaurant. 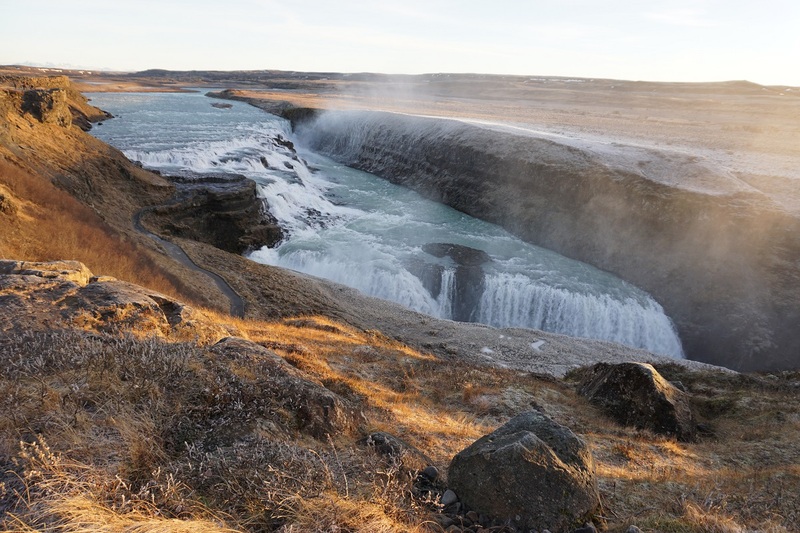 After our lunch break our next stop is the waterfall Gullfoss, one of Iceland’s most spectacular waterfalls. 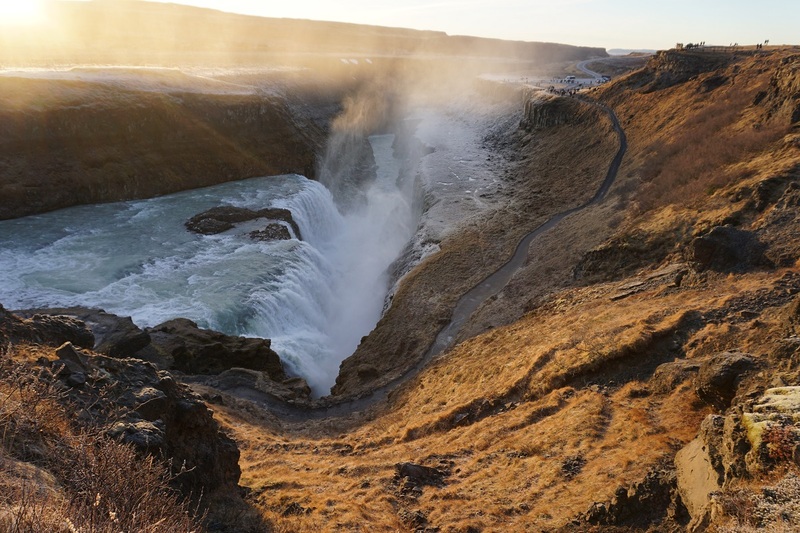 The flow of water in this massive river Hvitá is on average 140m³/s in the summer, but around 80m³/s in the winter so you will really feel the tremendous power of the waterfall when standing close to it. 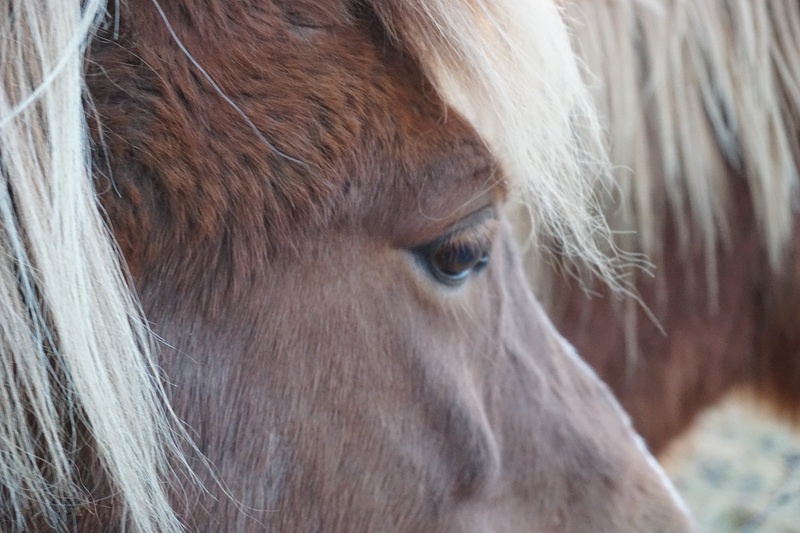 Even in the winter. 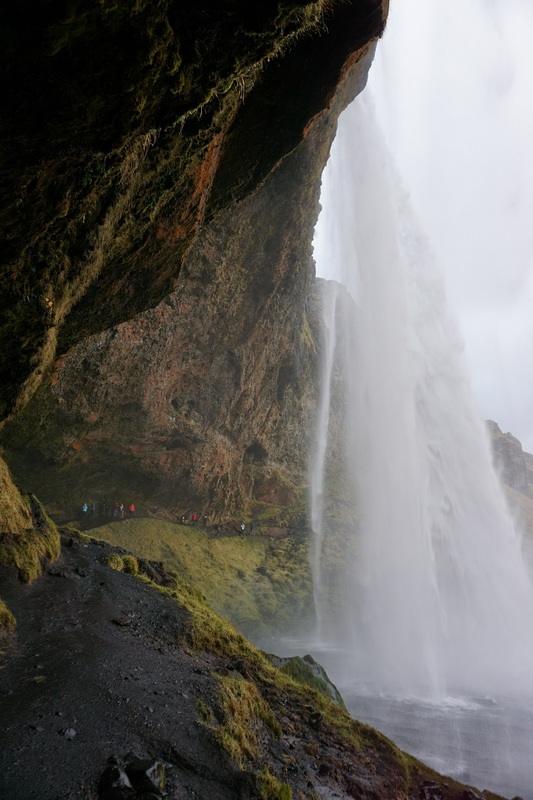 Make sure you follow all instructions and/or restrictions close to the waterfall for your own safety. 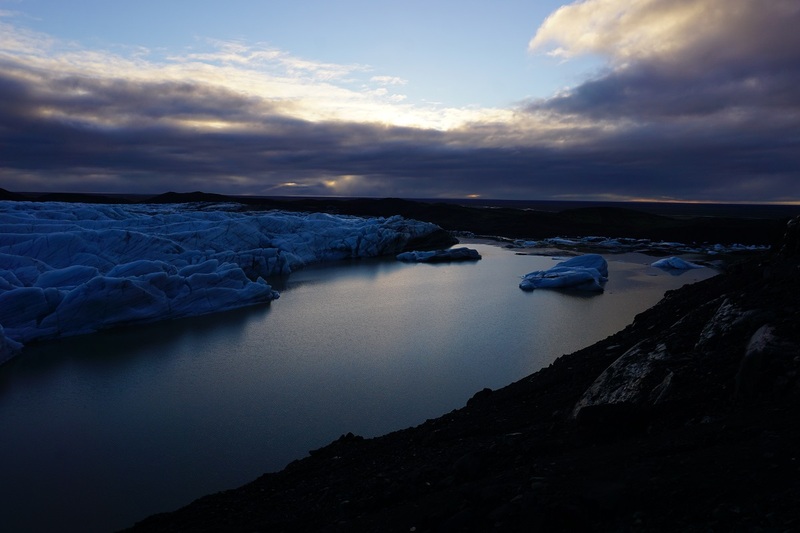 From Gullfoss we will continue our journey along the south coast offering a great view of the Eyjafjallajökull volcano. 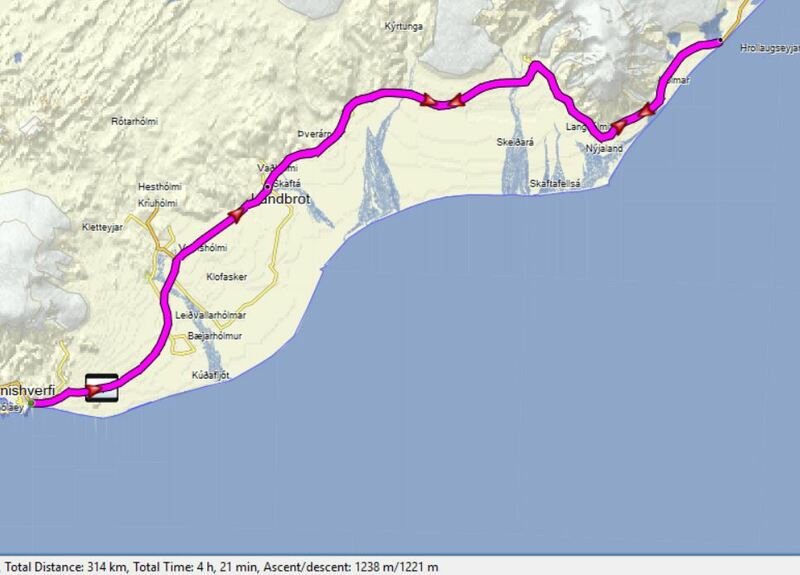 We will stop at the Seljalandsfoss waterfall and then drive to the black sandy beach of Reynisfjara. Accommodation in the village Vik í Mýrdal. Look for northern lights if feasible. 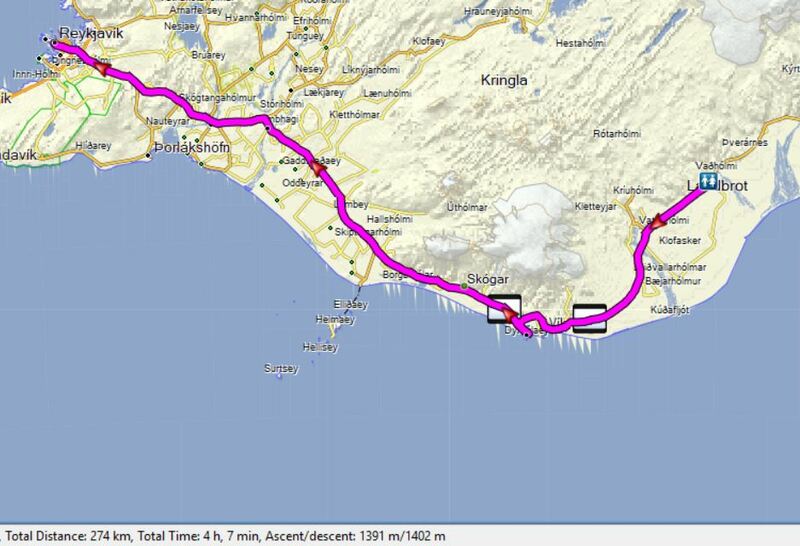 We continue our journey eastwards along the south coast, across sand and enormous lava flows. Eldhraun lava (565 km2) was formed in one of the biggest single lava flows in recorded history. 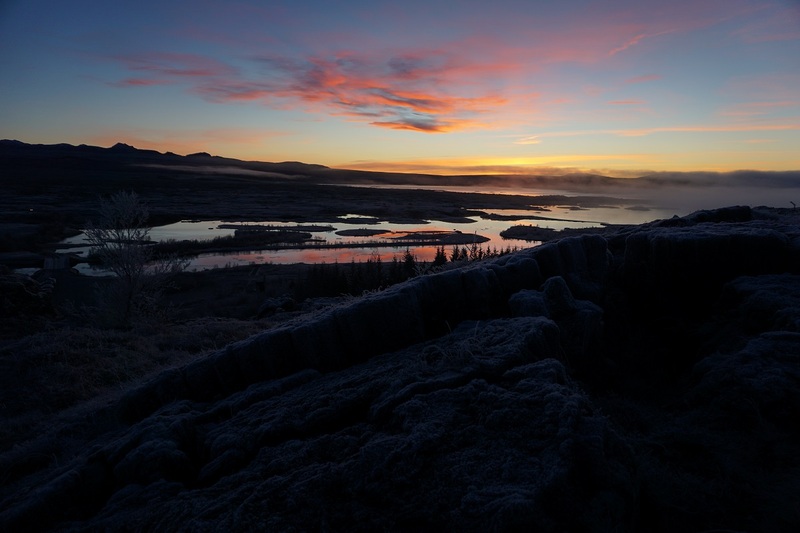 It is known as the Skaftáreldar (Skaftá river fires) eruption. 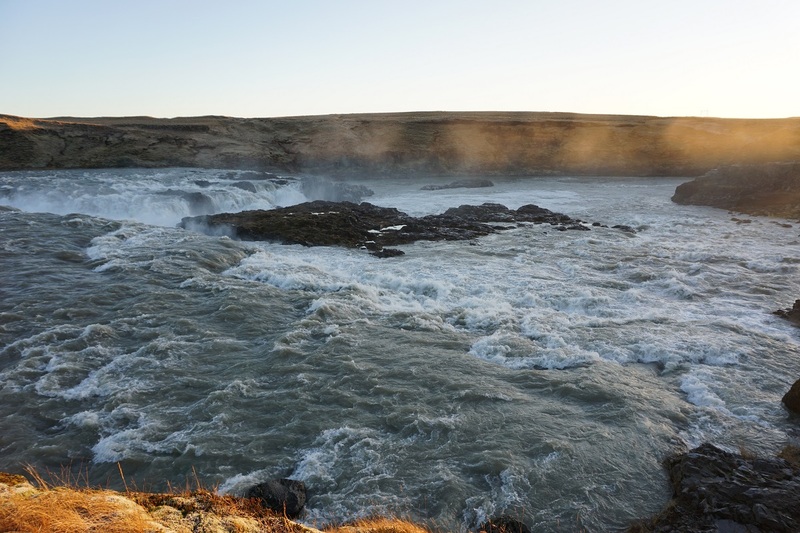 If conditions allow, we will stop at Fjaðrárgljúfur canyon for a scenic view of this beautiful area. 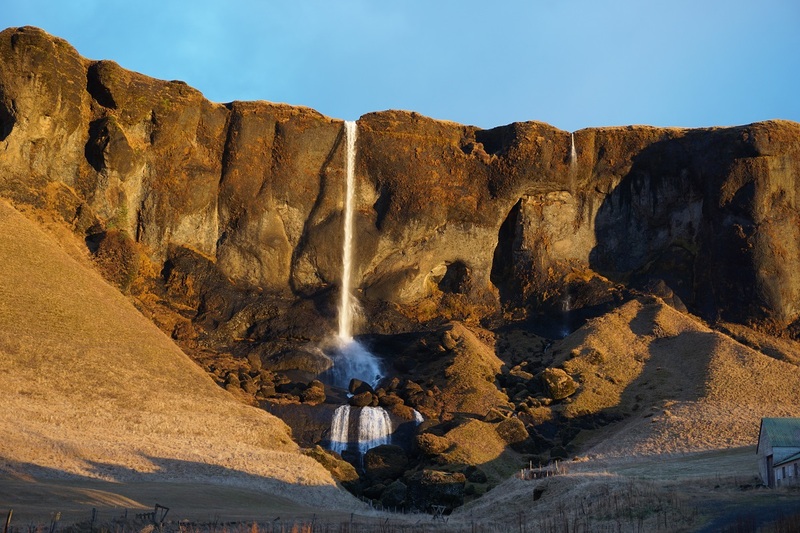 Foss á Síðu and Dverghamrar rock formations are areas worth exploring a little bit. 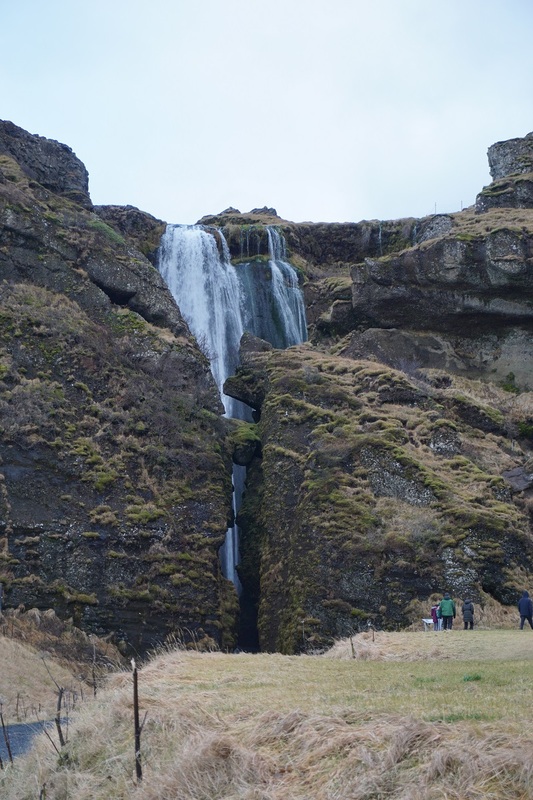 A small waterfall and basalt columns where folklore says is a home of elves. 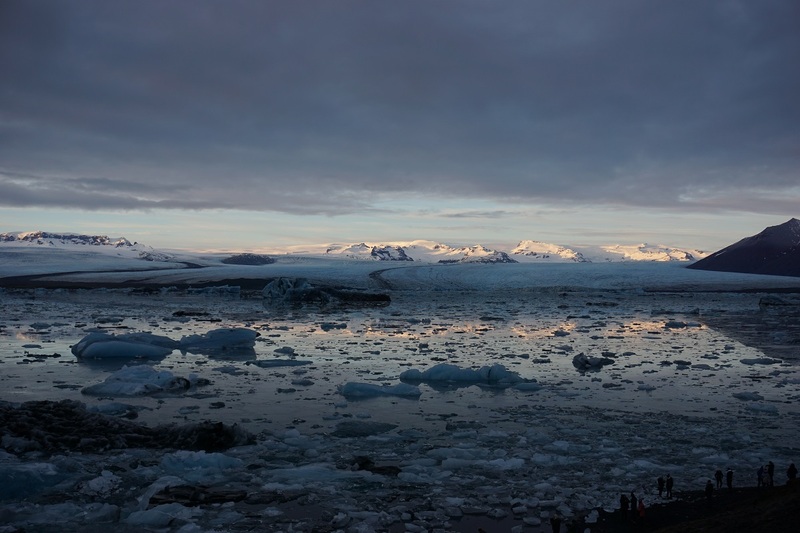 Our next stop will be the famous glacier lagoon Lökulsárlón with floating icebergs and seals basking. 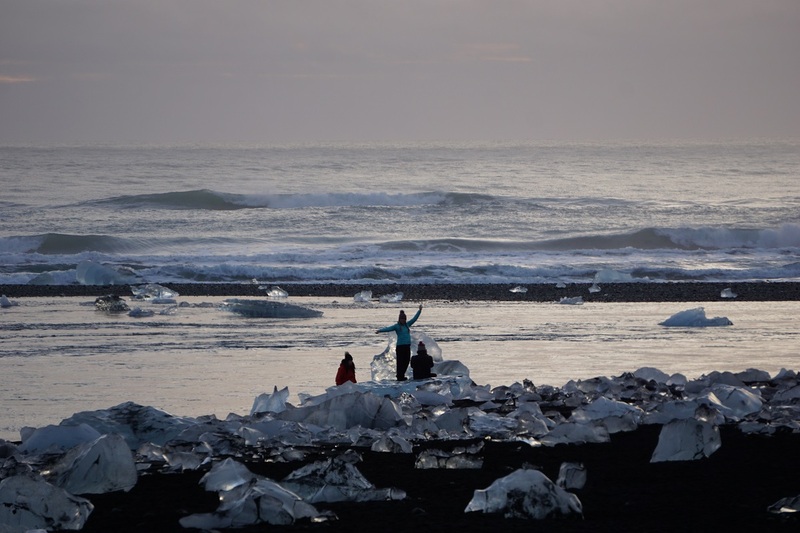 We will also visit the unforgettable “diamond beach” to enjoy the amazing ice formations looking like polished diamonds. Accommodation in the Kirkjubæjarklaustur area. 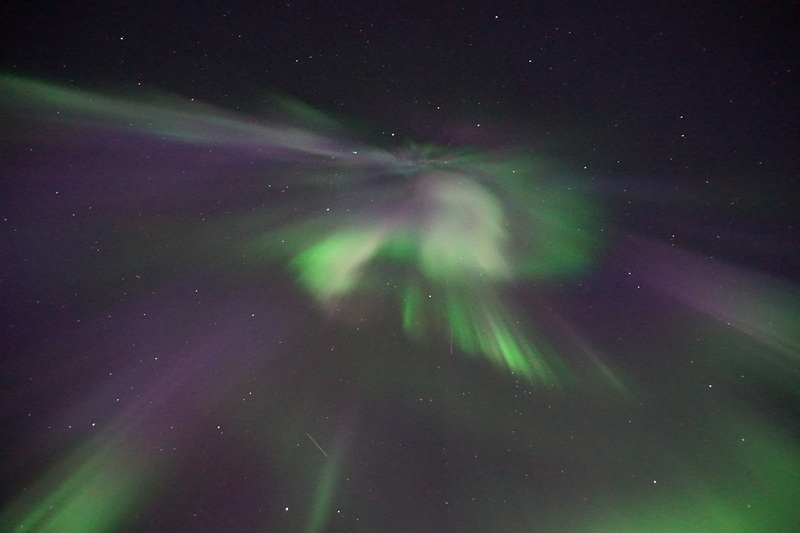 Look for northern lights if feasible. 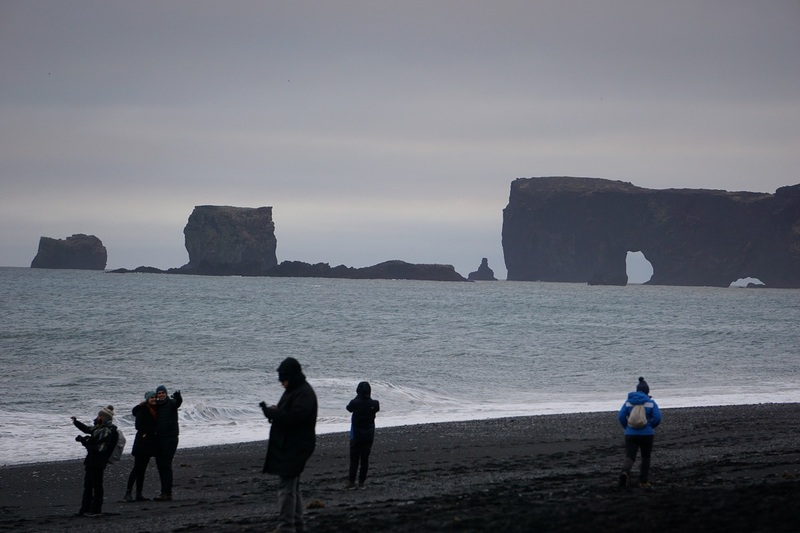 Driving back towards Reykjavik, we will stop at Dyrhólaey peninsula for a great view over the south coast and inland glaciers. 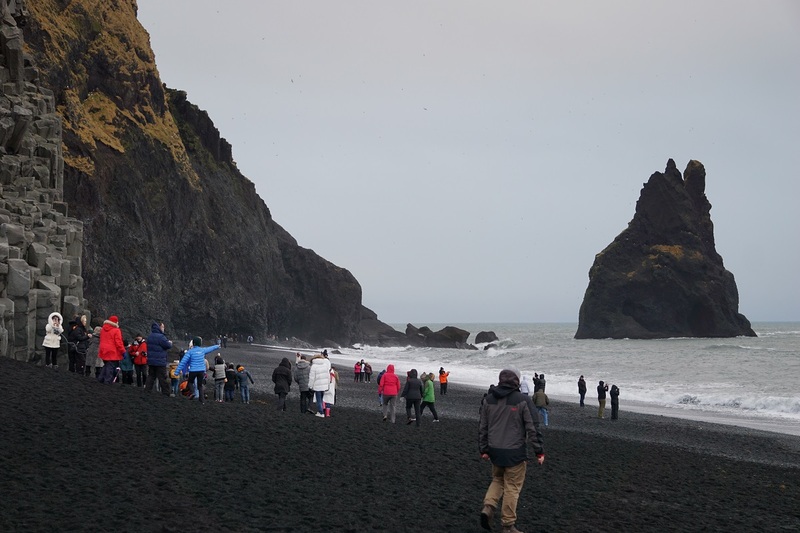 Dyrhólaey is the southernmost point of mainland Iceland. 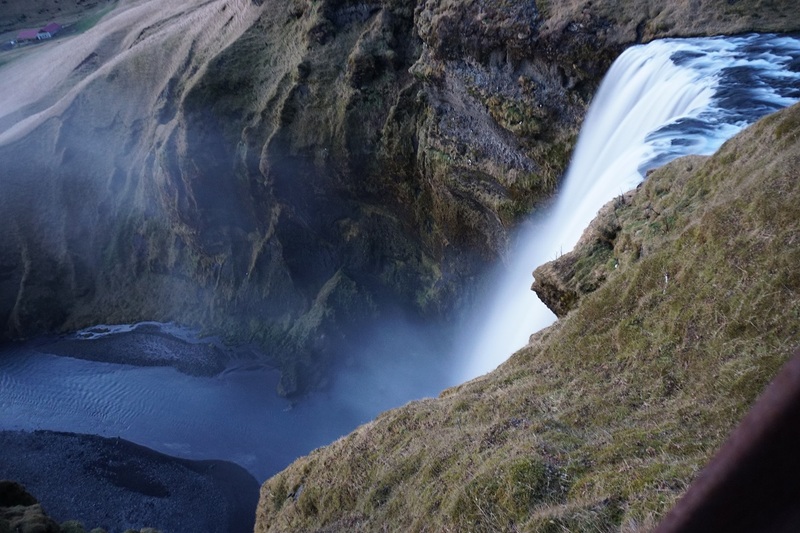 Our next destination is the enormous and picturesque Skógarfoss waterfall. On a bright day it’s well worth hiking up the trail to the top of the waterfall for a great view of the area. 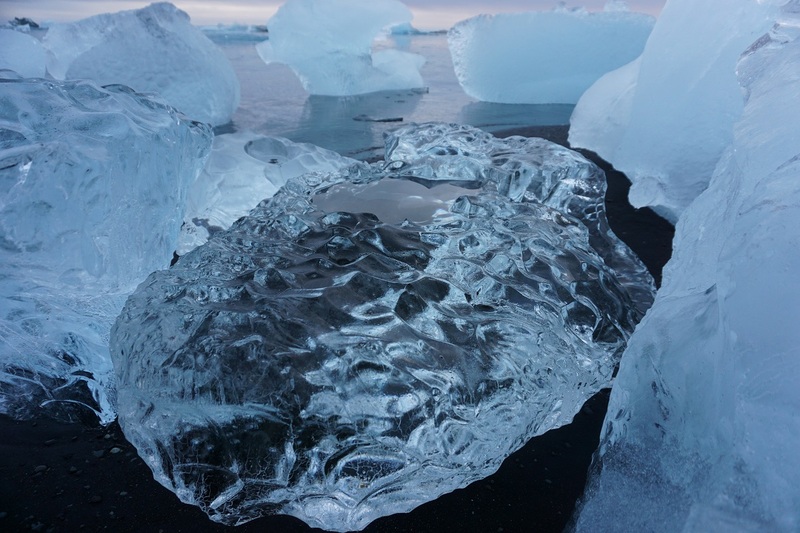 In the Sunnumörk shopping center in Hveragerði is an earthquake exhibition worth taking a look at. 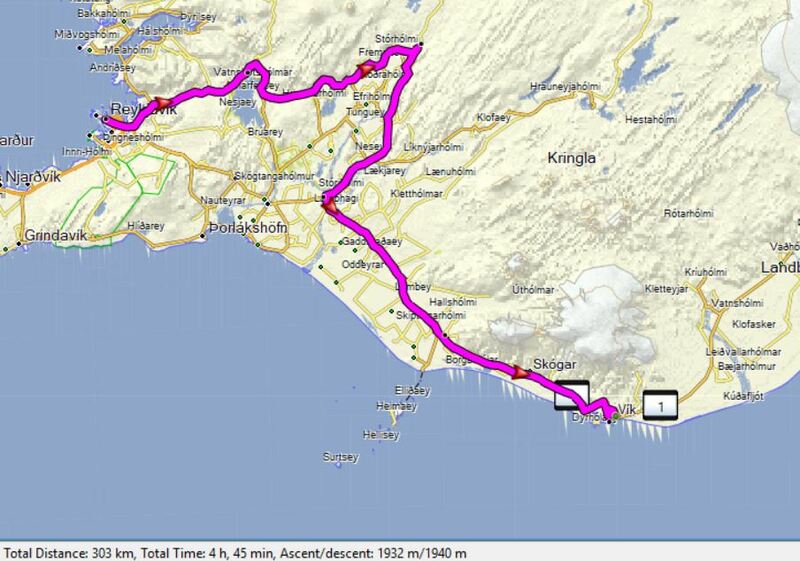 We will stop there for a quick look around before the final leg of the journey back to Reykjavik in the afternoon. Season: Oktober through April upon request. 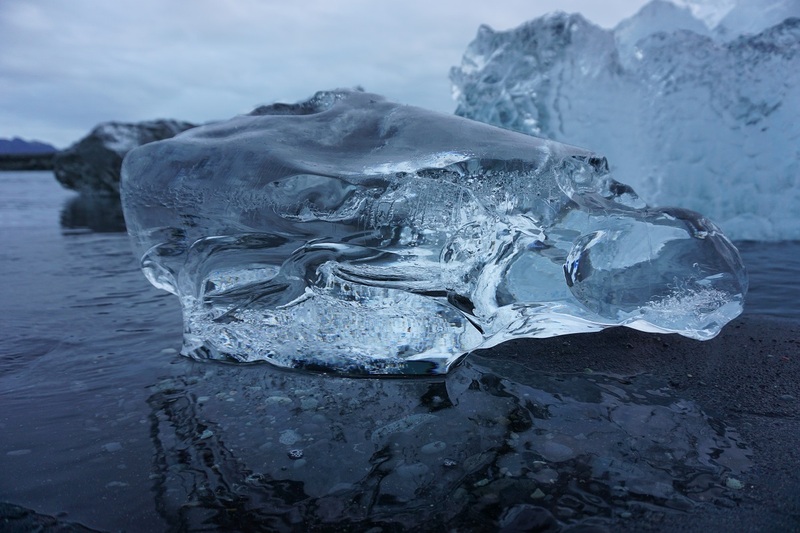 What to bring: Warm waterproof clothing, good hiking shoes and crampons in case of icy conditions. And your good camera of course.